"Don't be afraid to tell your story. ​Your voice is important and your story is unique." Do applications make you feel like this? > Struggling to find the right opportunities to apply for? > Sending hundreds of applications into a black hole? > Fed up with constant rejection? > Losing heart and feeling like you want to give up? > Losing faith in your ability? Don't despair - our IGNITE interview success programme will help you turn this round so you can start moving forward again soon! 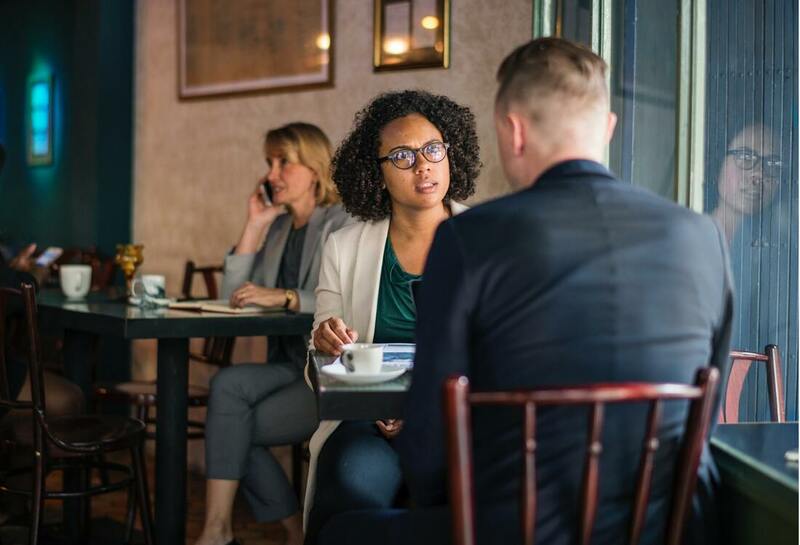 We will help you by ensuring you understand your story and can tell it confidently in applications so you get to interview for the job you deserve. ​Delivered live, the three session programme runs across one working week and uses webinars, ebooks, and cheat sheets, to help you prepare easily and effectively. You can even access us for ongoing support up to four weeks after the programme as part of our aftercare package by sending us quick queries by email. 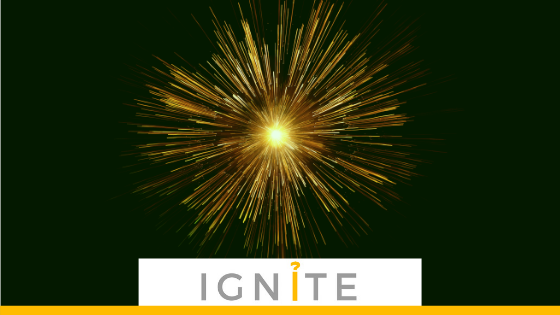 The IGNiTE Your Applications programme costs £137, much less than the cost of a weekend away. 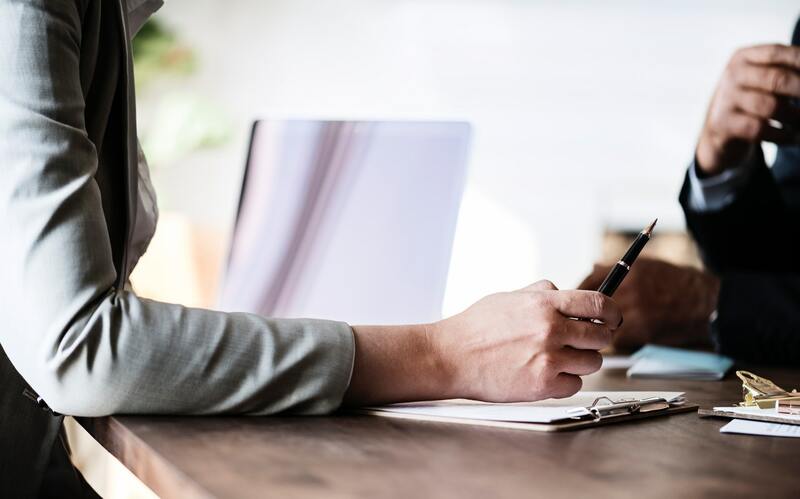 And compared with the five figure salary you'll gain as a result, it's peanuts and represents great value for money as an investment in your career. Contact us via the button below and together we will help you get through the application process so you get the interview you want.